News 19-Nov-2016: The licence for OAR Converter was clarified on 19th November 2016 to ensure users and other developers realised this was intended to be openly and freely usable but to leave the copyright notice, author credits and liability statement intact (using a BSD style licence) via http://www.nsl.tuis.ac.jp/xoops/modules/xpwiki/?OAR%20Converter#t9bbafac. 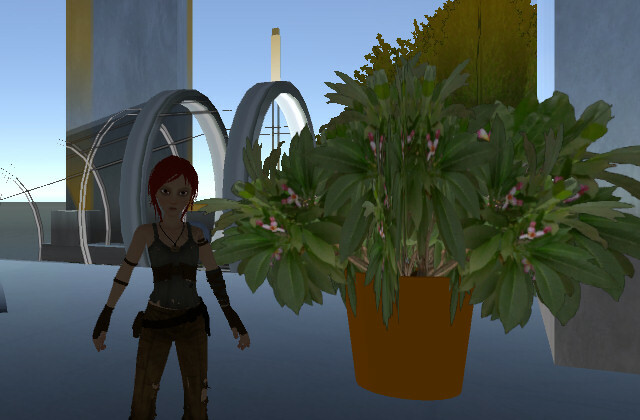 News 11-May-2016: OARConvWin was updated to version 1.0.6 to correct an issue of the handling of the orientation of foliage on Cypress trees. It, or a later version, is available via the TUIS OARConWin Wiki Page. 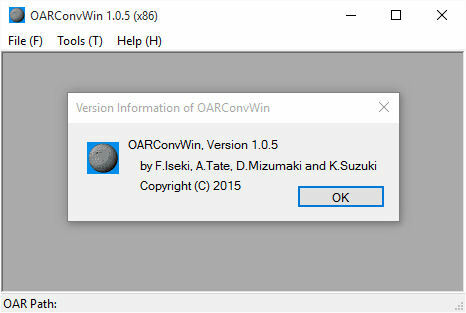 News 30-Apr-2016: OARConvWin was updated to version 1.0.5 and it, or a later version, is available via the TUIS OARConWin Wiki Page. This version corrects an issue with handling greyscale images and blank textures (which are interpreted as a sphere) to describe the shape of Sculpt objects. News 26-Oct-2015: OARConvWin was publicly released as version 1.0.4. This first version addresses all the issues discovered during testing that are reported on below. 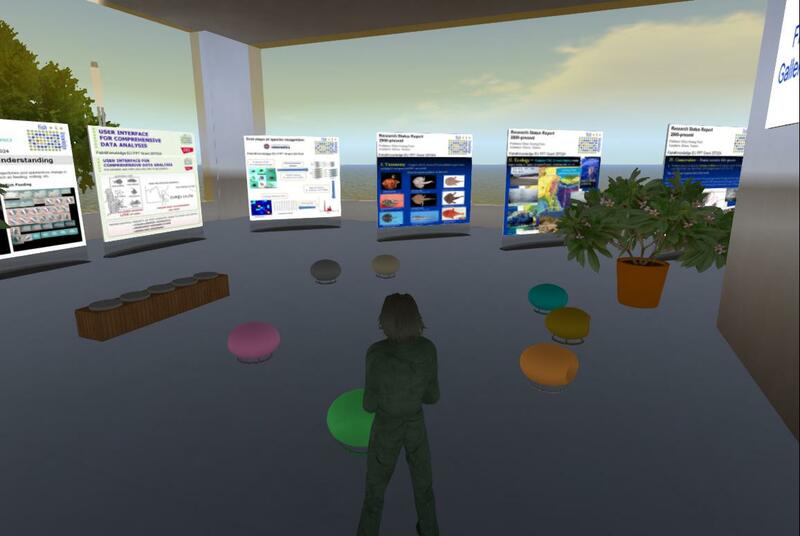 As described in an earlier post Fumikazu Iseki at the Network Systems Laboratory of Tokyo University of Information Sciences (TUIS) (@Fumi.Hax – @fumi_hax) in Japan has created an “OAR Converter” to convert an OpenSim Archive (OAR) file into textures, meshes and terrain suitable to import into a Unity scene. 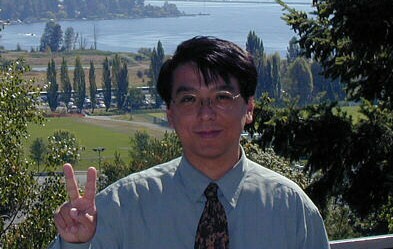 The original ran on Linux/Unix. Fumi has now also made a Windows version. 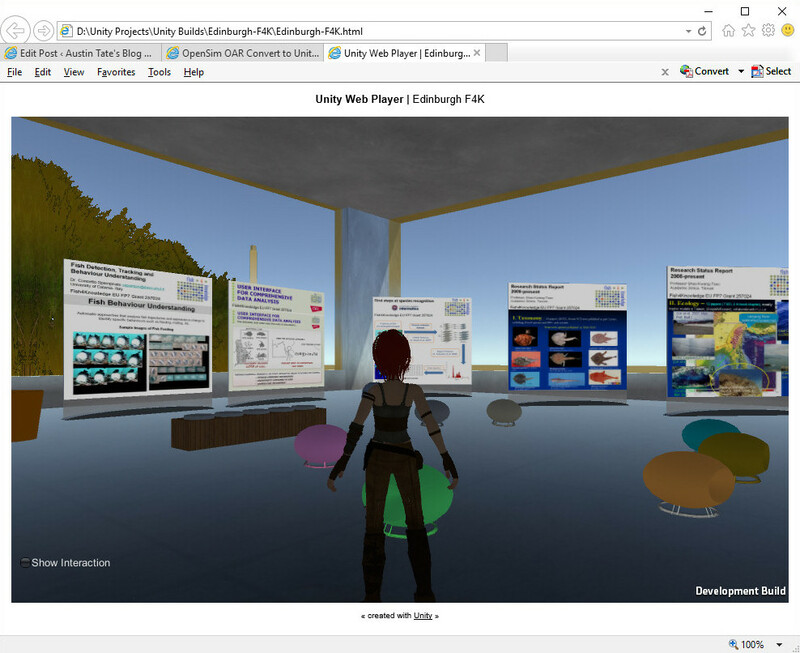 A pre-release beta version (1.0.0b 24th October 2015) was tested to provide feedback. I noted that there were a few errors on import of the DAE textures/materials from the conversion related to “Material doesn’t have a color property ‘_Emission’“. This is a problem of selection of shader. I think that this is a bug in Unity 5.2.2. This error occurs when “Legacy Shaders/Self-Illumin/VertexLit” shader is selected in SelectOARShader.cs (in the Editor Folder). Example, if you use “Legacy Shaders/Self-Illumin/Specular” instead of “Legacy Shaders/Self-Illumin/VertexLit” the error does not occur. 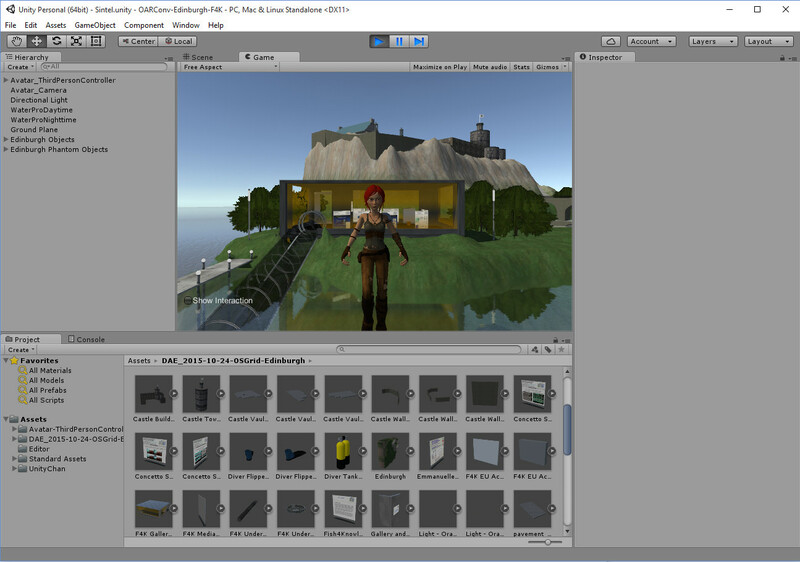 So, this can be fixed by changing a line in the Unity Assets/Editor/SelectOARShader.cs file provided with the OAR Converter and that must be in place before you bring the OAR converted DAE folder alng with the associated materials and textures into the Unity project. In the DAE conversion Textures and Materials folders you may see a number of similar looking entities, starting with the same UUIDs. This is because these materials differ in some features such as colour, glossiness, etc. 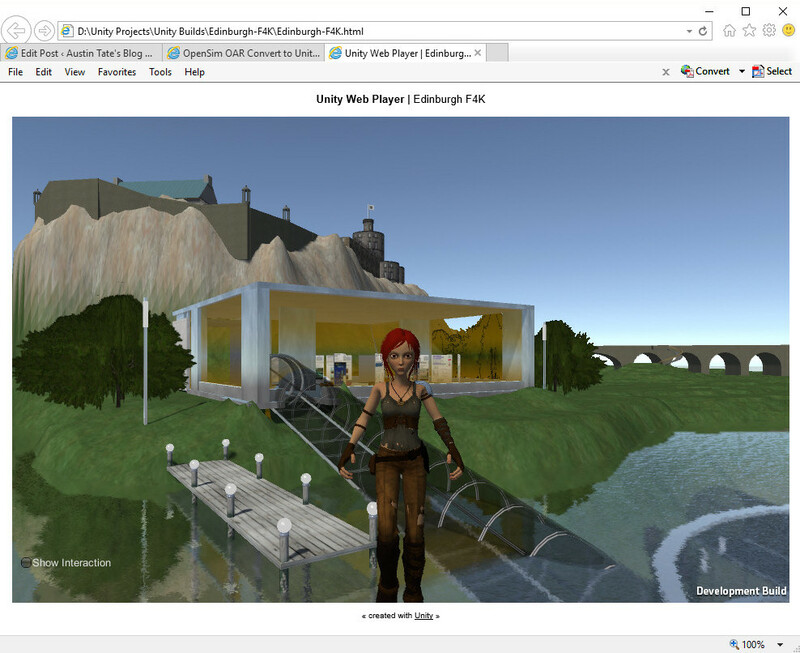 This entry was posted in OpenSim, Virtual World and tagged Converter, Edinburgh, F4K, Fish4Knowledge, OAR, OpenSim, Unity. Bookmark the permalink. 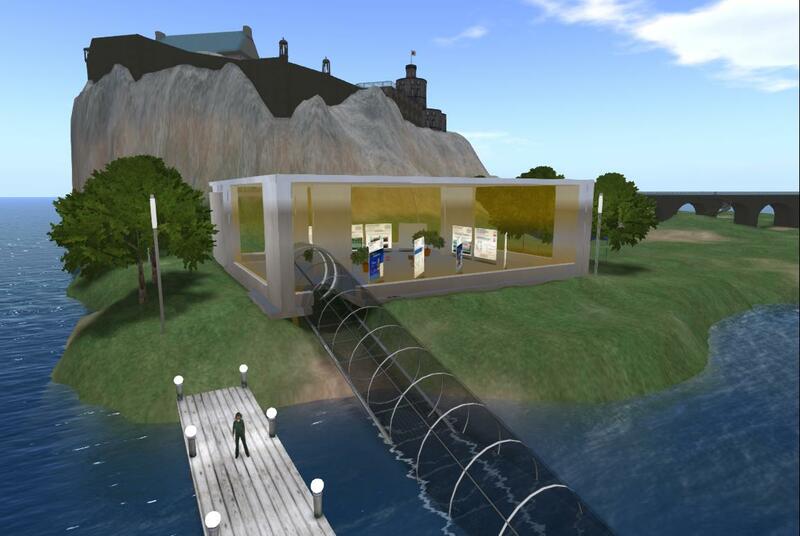 OARconv has been designed to support the Unity for now. 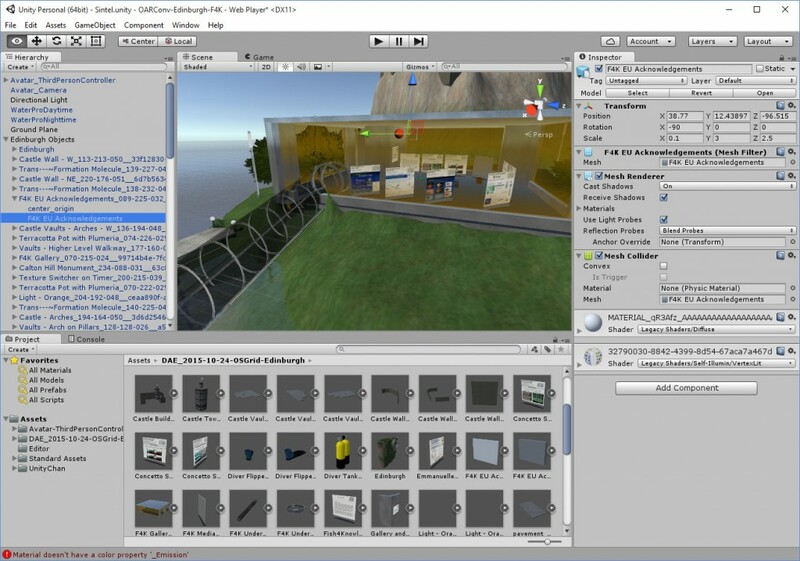 Outputed Collada files are customized for the Unity, and SelectOARShader (as Editor Extension) is required to import the Unity. SelectOARShader handles texture import for meshes in the Phantom folder. If you want to use outputted Collada files with Blender it is necessary to modify the OARConv output function. For countries and locales where the system uses conventions other than dot for decimal places, such as countries which use comma and dot notations, I think that should to be done in the setlocale() function for Locale.